We promise this Bible study is unlike any Bible study you have completed. This Bible study was specifically designed with the classroom teacher in mind. I am often asked how a public school teacher can choose to share Christ in his or her classroom. While public school teachers may not be openly allowed to share Christ with their students, I believe that the love of Christ can be displayed through this word: Grace. You see Paul was writing to the Ephesians who lived in a culture that was much like ours. The Ephesians had to be creative in order to spread Christ’s love in an anti-Jesus culture. 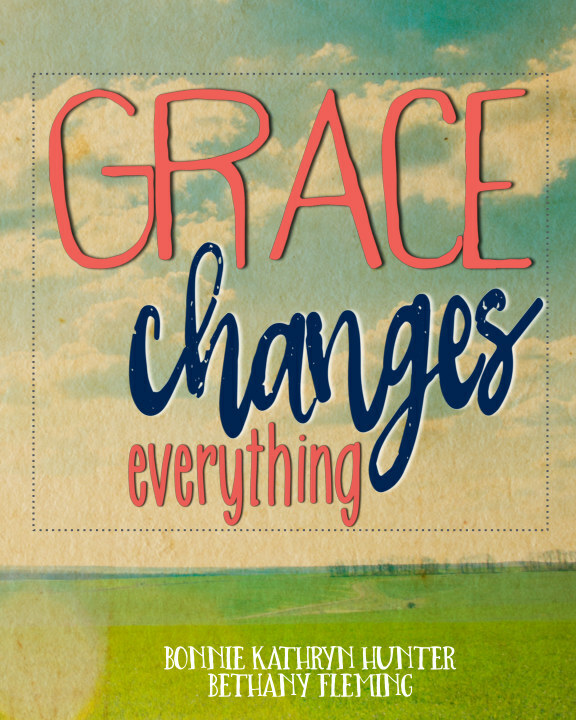 We will explore what grace looks like in our lives, homes, and classrooms. You will find practical application that you can take back to your classroom as you begin to live a grace filled life. We, Bonnie and Bethany, both believe that interactive classrooms increase student engagement and learning. Come join our interactive classroom and explore a biblical world through QR Codes, coloring activities, and hands on activities. You will love the resources provided for scripture memorization and find community through our active Facebook Group.